This is the result of two tidal waves slamming into each other. 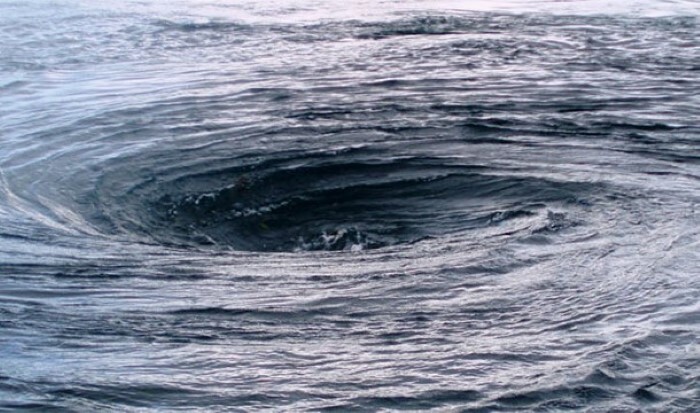 The technical name is “maelstrom.” The sinkholes can grow to the point that they destroy boats. 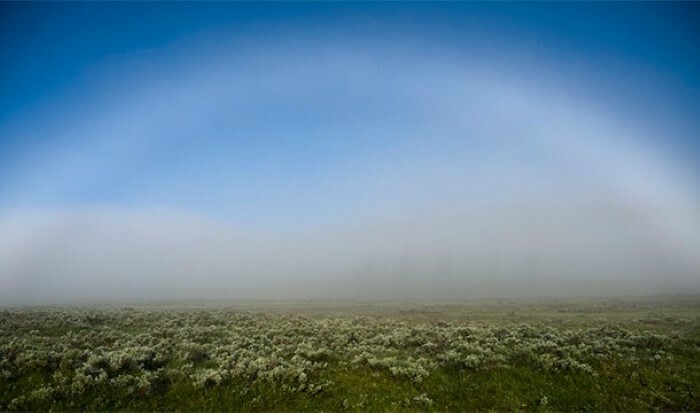 These white rainbows are the result of reflected moonlight. The Danxia Landforms of China are the result of sedimentary rocks dating back to at least sixty-million years ago. The blood-like appearance of this flow in the Taylor Glacier is the result of a high concentration of iron in a subterranean lake. These scary-looking clouds are harbingers of bad weather, sometimes signaling a coming tornado or severe thunderstorm. Over four-hundred trees are curved like his in Poland. Though there are several theories (most of them pointing to some form of human intervention), no one knows for sure how the trees got this way. The Seven Giants, a rock formation in Russia's Ural mountains, are the result of nature, not man, and stand at over two-hundred feet tall.